A residential smoke alarm, also known as a smoke detector, is a device that detects smoke and issues an audible sound and/or a visual signal to alert residents to a potential fire. In 23% of home fire deaths, residential smoke alarms were present but did not sound. Sixty percent of these failures were caused by the power supplies having been deliberately removed due to false alarms. 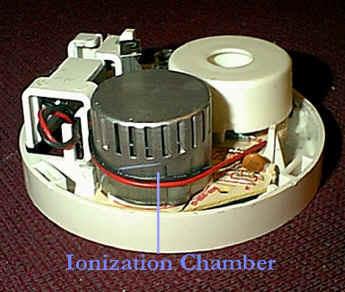 Photoelectric smoke sensors use a light-sensitive photocell to detect smoke inside the detector. They shine a beam of light that will be reflected by smoke toward the photocell, triggering the alarm. These sensor types work best on smoldering fires but react more slowly to flaming fires. They often must be hard-wired into the house’s electrical system, so some models can be installed only in particular locations. 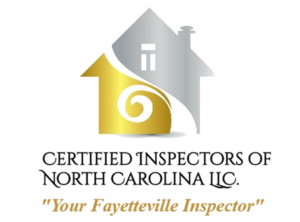 If you have any questions or concerns related to residential smoke alarms or fire dangers in the home, consult with a CINC inspector during your next scheduled inspection. In summary, residential smoke alarms are invaluable, life-saving appliances when they are installed properly and adequately maintained.